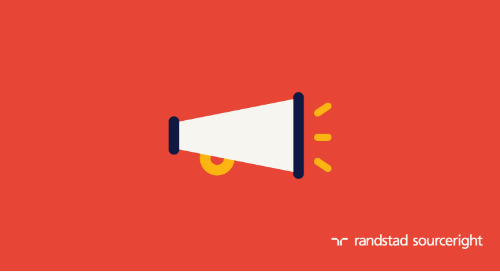 Randstad Sourceright, a global talent leader, today announced that it has been recognized in a new market report from Everest Group, “Recruitment Process Outsourcing – Service Provider Landscape with PEAK Matrix™ Assessment 2015.” The report, which provides an overview of the current recruitment process outsourcing (RPO) market and leading providers in the industry, highlights Randstad Sourceright as a Leader and Star Performer, based on the strength and scope of its global RPO capabilities. 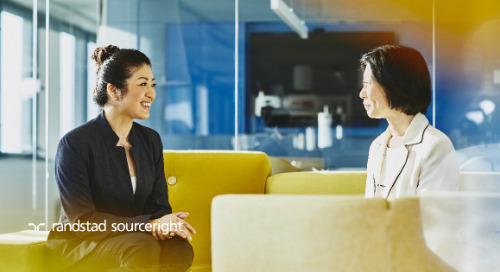 As companies around the world struggle to find the talent their organizations need to be successful, more employers have sought the help of an RPO provider to manage some or all of the activities associated with recruiting permanent employees. 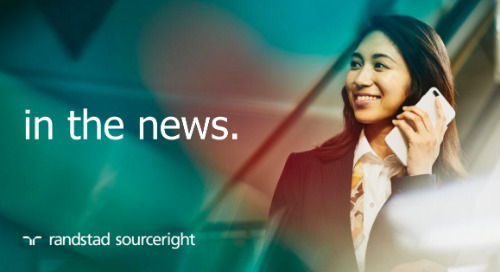 As the market for RPO solutions continues to expand, Everest Group’s latest report evaluates the growing RPO provider landscape based on each provider’s delivery capability and market success. 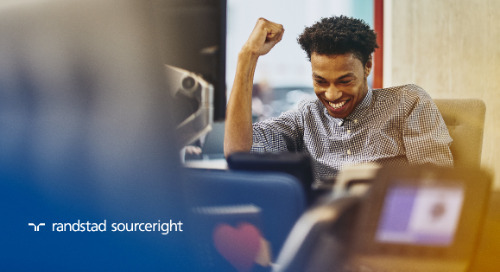 Measuring by scale, scope, technology and innovation, delivery footprint and buyer satisfaction, the report also includes Everest Group’s PEAK Matrix, which categorizes RPO providers into Leaders, Major Contenders and Aspirants based on their scores. 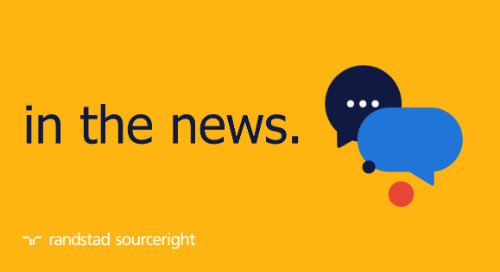 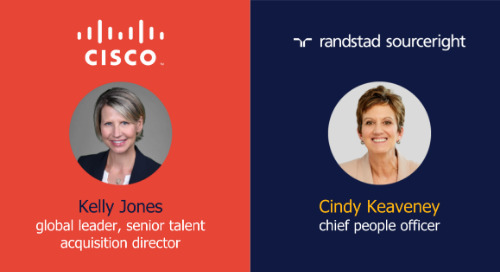 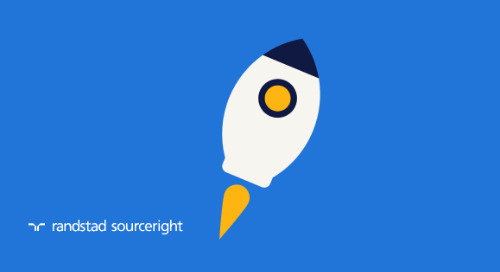 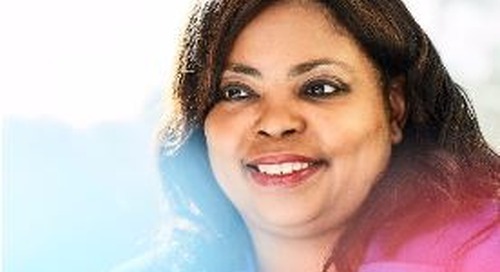 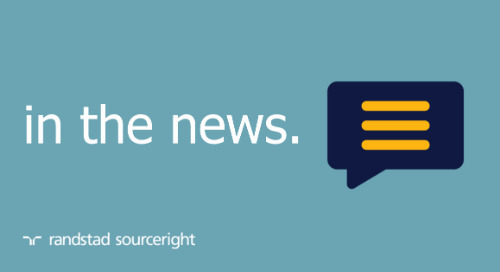 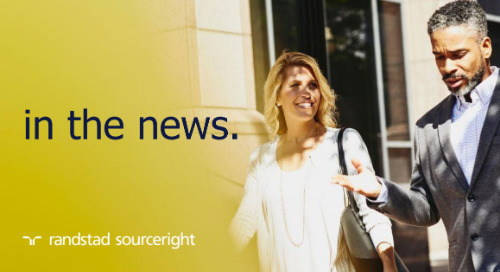 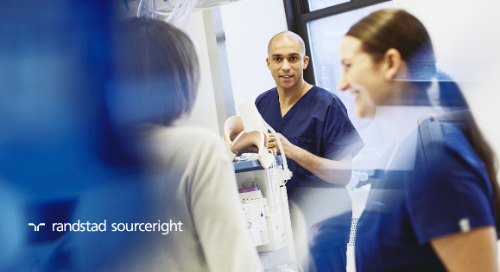 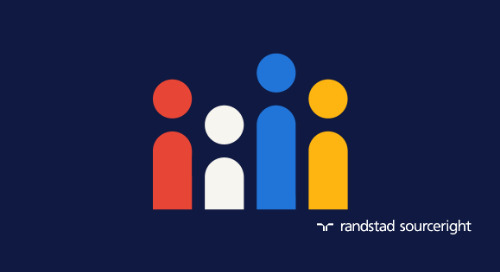 Randstad Sourceright was positioned as a Leader in the RPO landscape, highlighting the effectiveness of its RPO solutions and ability to deliver its high-level capabilities to employers hiring across the globe. 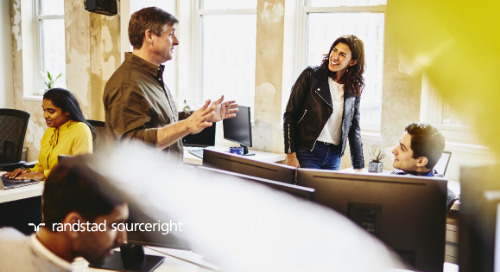 In addition, the company was noted for its best-in-class delivery footprint and received high marks for its scope of services, technology and innovation and market success. 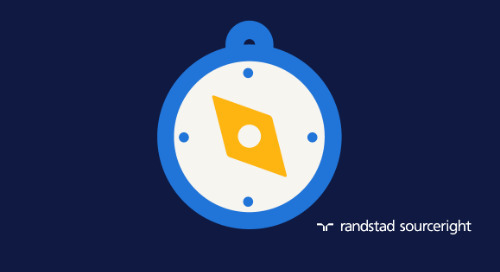 Based on its continued growth, Randstad Sourceright also received the Star Performer designation, which recognizes a company’s year-on-year movement within the PEAK Matrix. 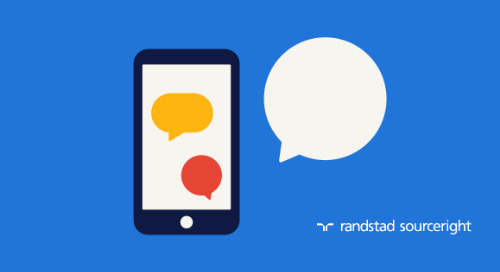 As Randstad Sourceright continues to expand its RPO functionality, the company has made some significant advancements to its RPO offerings. 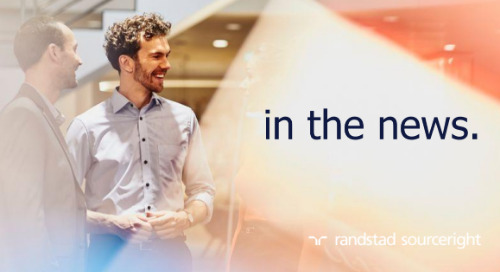 These include the launch of TalentRadar, an advanced analytics and recruiting intelligence platform enabling employers to leverage data from multiple systems to make informed talent decisions. 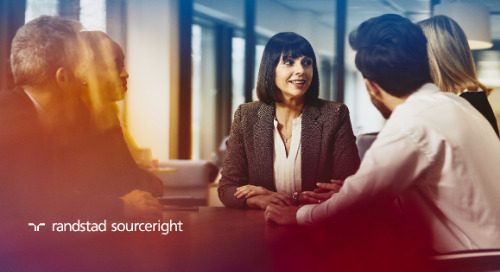 The company was also highlighted in the report for signing a significant number of new RPO deals, as well as posting a large increase in the total number of hires managed through its RPO services. 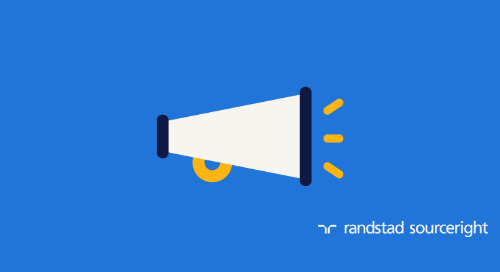 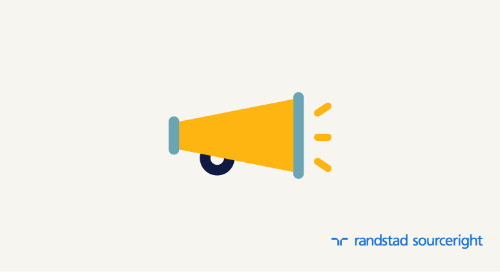 Randstad Sourceright’s positioning on the Everest Group PEAK Matrix report is the latest recognition of its RPO solutions. 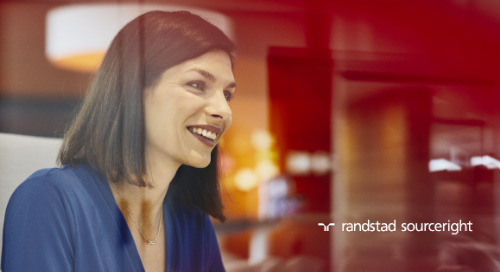 The company was also named the number one overall RPO provider by HRO Today Magazine in its annual RPO Baker’s Dozen report. 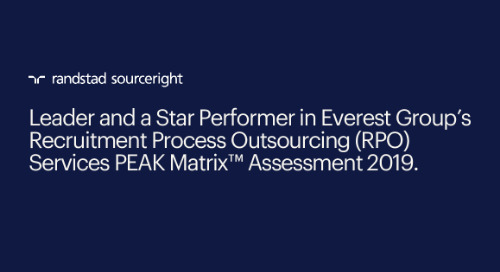 Additional information on the “Recruitment Process Outsourcing – Service Provider Landscape with PEAK Matrix™ Assessment 2015” report can be accessed at: https://research.everestgrp.com/Product/EGR-2015-3-R-1595/Recruitment-Process-Outsourcing-Service-Provider-Landscape-wit.